M.D., Ph.D., Vice President, Clinical Services and Laboratory Director, KEW Inc. 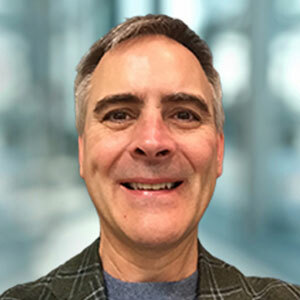 Prior to joining KEW, Dr. Lyle was a professor of pathology at the University of Massachusetts Medical Center and also served as lab director at Predictive Biosciences, medical director at Catalyst Oncology and laboratory site director for Ardais Corporation. One of the challenges of precision medicine is providing access for patients who are treated in community settings. An efficient model that provides local access to large gene panel NGS testing will have a significant impact on the majority of oncology patients who are treated outside of large academic cancer centers.